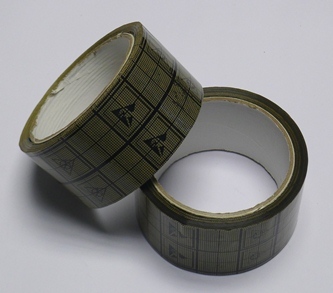 The Conductive Grid Tape has excellent ESD properties that allow direct application on ESD sensitive surfaces. The tape has properties on both the adhesive and film surface. Polyester Film with Acrylic Adhesive.